Our American Network - The Greatest Sports Moment Of The 20th Century! The Greatest Sports Moment Of The 20th Century! 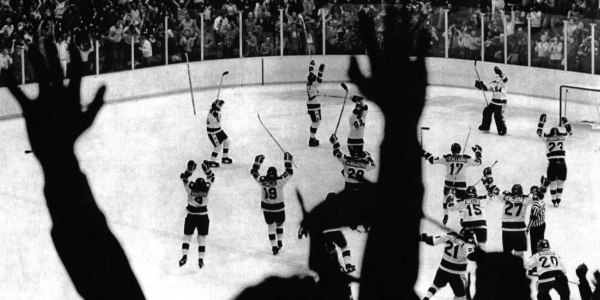 With the help of the 1980 Olympic hockey team members--and even some of their Soviet opponents!--we uncover the unknown story behind the real-life miracle!